Across the globe consumer awareness is very high and they are very much concerned about the quality and nutrional content of the food. 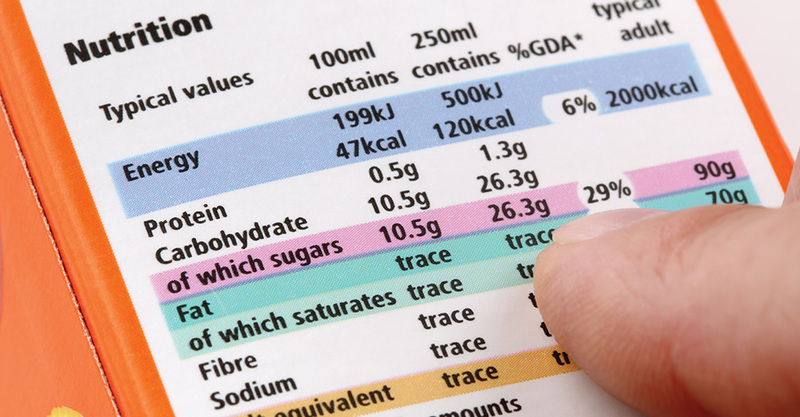 The nutritional content needs to be identified, quantified or validated and printed on labels of packages. We offer an array nutritional analyses for: food manufacturers, restaurants caterers and retailers worldwide.